RE/MAX real estate agent Litsa Lekatsos announced business expansion plans today. With an impressive twenty year track record in the DuPage County and the Greater Chicagoland real estate market, Ms. Lekatsos has consistently received recognition as the top agent in her RE/MAX Suburban Glen Ellyn office for the past several years. The ambitious plans she outlined today indicate her passionate commitment to continued growth, as she builds her high-powered team of buyers agents―including Pamela Trinco and Margaret Hamilton. Margaret brings significant professional accomplishment in marketing, sales, finance and business. Pamela brings nearly twenty years experience in real estate sales, marketing, administration, technology and social media. She is a buyer's agent, and a certified negotiation expert. 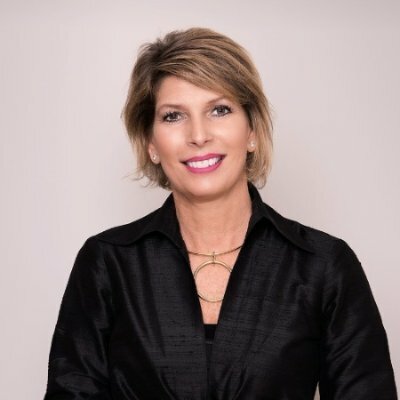 Ms. Lekatsos serves as the listing agent for her multi-million dollar real estate business, and her specialties include first-time home buyers, sellers, relocation, short sales, foreclosures, new construction, investments, residential acreage, pre foreclosures, and rentals.